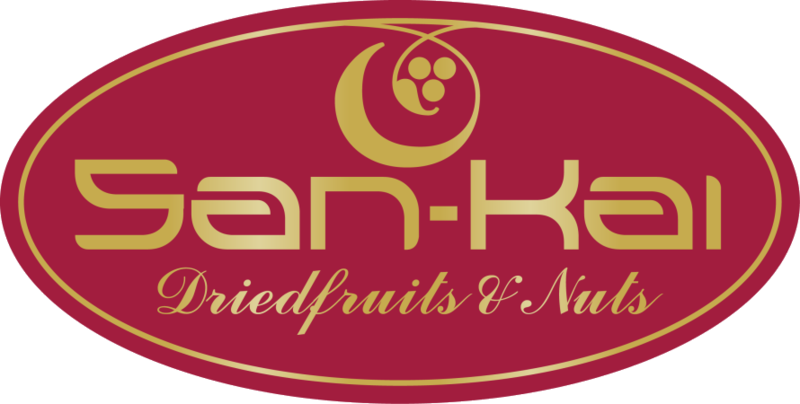 Dried Fruits & Nuts Company. 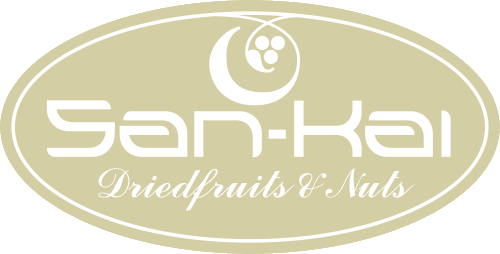 copyright (C) SANKAI CO.,LTD. All Rights Reserved.